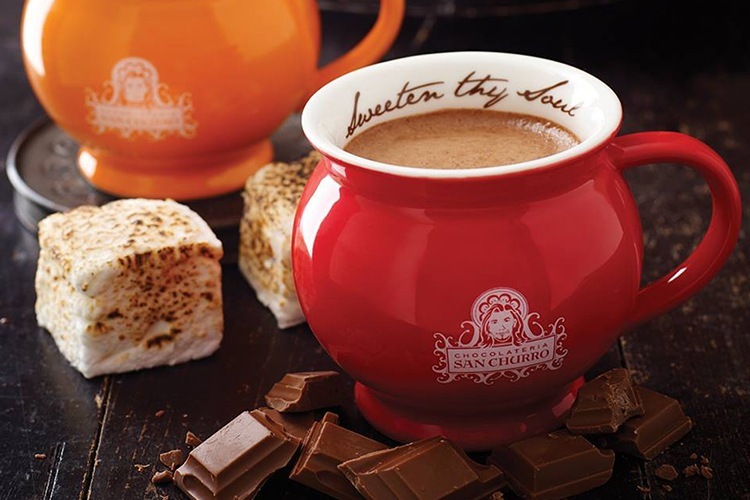 Hot chocolate is the ultimate pick-me-up. 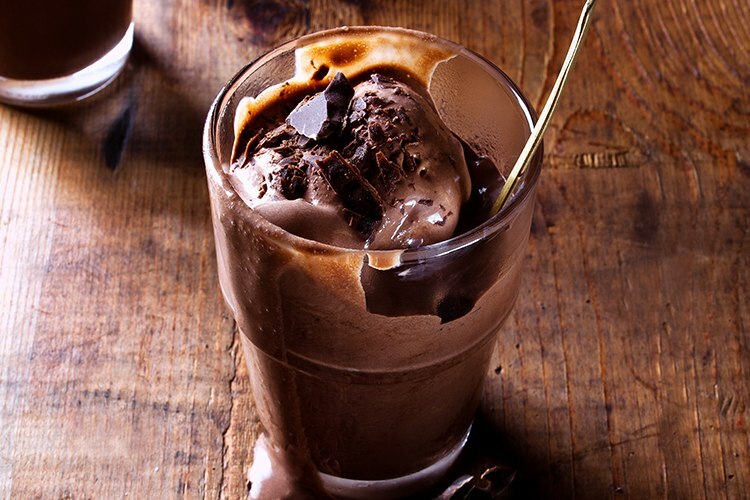 It’s hot, and chocolatey, and oh so delicious. Even though it might always be hot in Brissy, that’s no reason to stay away from the gloriously decadent hot chocolate the city has to offer. Some of you might remember our hot chocolate adventures in 2015. Well, we’re back again with even more great chocolatey treats! Older than God and twice as pretty, this venerable Brisbane icon has lead a long and fascinating life. We’re just focusing on the cafe today, however, and the sumptuous range of dark, milk and white hot chocolate served within. We’re rather partial to the fancy rose-hinted one, ourselves. It basically tastes exactly how you’d imagine (if you’re thinking of a liquid Turkish Delight), only much, much better! Have you visited John Mills Himself? Why not review it on True Local? Chocolateria San Churro is a beautiful, happy, chocolatey wonderland of intense chocolate, and we wish we could stay there forever. Or, at the very least, gain access to a lifetime supply of those little chocolate-covered strawberries they do. Of course, the hot chocolate here is, of course, utterly delectable. Particularly the fiery ‘Azteca’, infused with a healthy dose of chilli. It certainly packs a wicked punch! Unsurprisingly, Wrapture does good wraps. In fact, it’s an excellent brunch spot in general, all tucked away and rustic and peaceful! 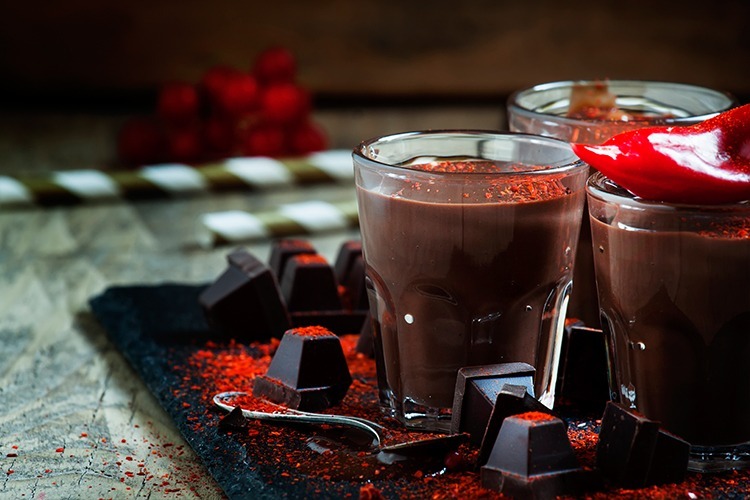 But, it also offers a killer hot chocolate selection, with the chilli-spritzed, chai-spiced ‘Shakti’ a uniquely delicious highlight. It’ll take you away to an exotic land where the sun in hot, the wind is cool, and the chocolate is a dream come true. Pourboy Espresso is the brainchild of Sebastian Butler-White, a man who has more experience in top Australian coffee bars than George Clooney! With exceptional service, state-of-the-art techniques and impeccable food, this is fine casual dining at its very best. The Belgian hot chocolate reflects this, naturally! It’s made from coverture Criollo and Callebaut, and it’s rich enough to turn your tongue into gold. 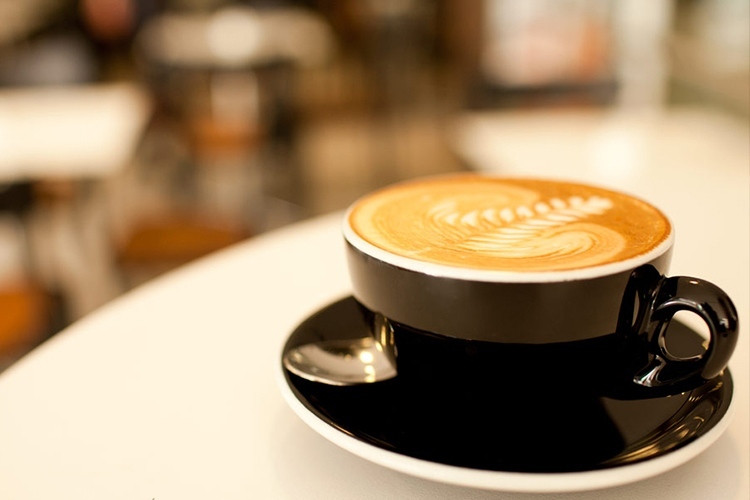 Have you visited Pourboy Espresso? Why not review it on True Local? A sweeping hall filled to the brim with gorgeous desserts, Passion Tree is one of Brisbane’s sweetest hangout spots. 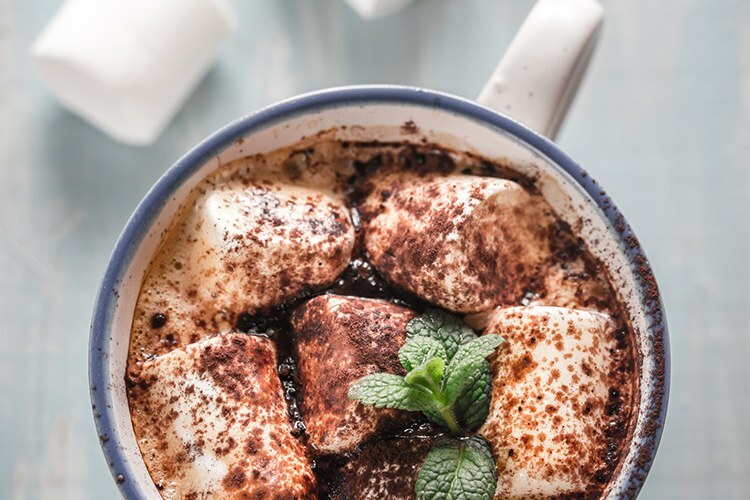 The friendly service and cosy décor make it a very popular haunt, and the dark, minty hot chocolate is the perfect luxurious late-night boost. The only problem is trying to decide what to have with it. Macarons? Toffee nut waffle? Peanut butter honeybread? The choices are endless! Have you visited Passion Tree? Let us know what you think and leave a review!